Over 15,000 years ago, a glacial dam broke, releasing 2,000 cubic kilometres of water across Washington State. Discover how it created the landscape we see today. Washington State's chaneled Scablands were formed 15,000 years ago, in the wake of a natural catastrophe. At Lake Missoula, a large ice dam gave way allowing 2000 cubic kilometres to race across 40,000 square kilometres of land. The water flowed ten times faster than all the rivers in the world combined, tearing deep grooves into land over the course of a few hours. Lake Missoula filled and emptied again and again, shaping the Scablands over the centuries. 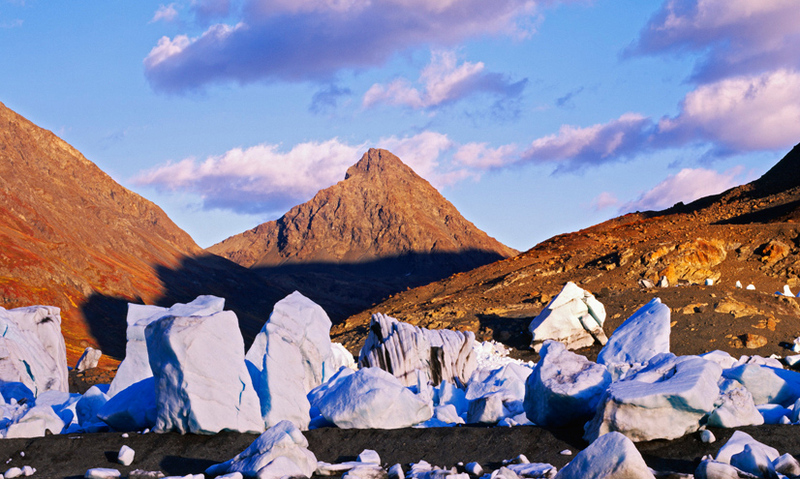 Glaciers are slow-moving masses of ice. They can take centuries to change the contours of the land, as they pass over it. But they can also trigger more dramatic geological events. This is the channelled Scablands in Washington State.